The occasion of OryCon is, as one could probably expect after one reaches a certain point in their journey, an occasion to remember things and to evaluate how those things have changed, just like spending long quality time with any loved one in ones' life. 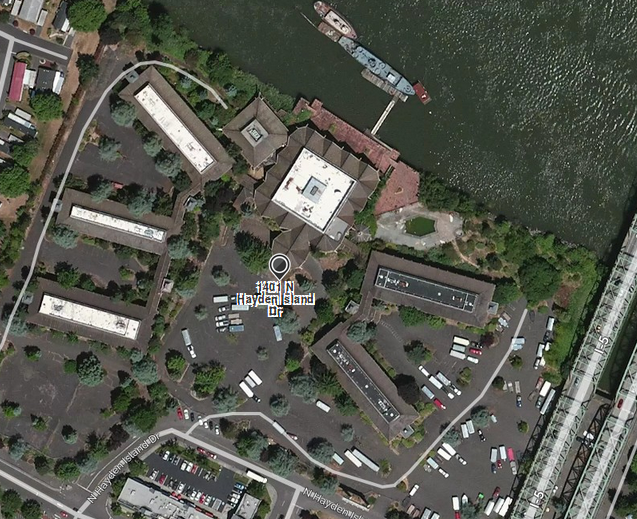 The location of Ory39 this year was the Red Lion Inn on the Columbia River, at Jantzen Beach. Jantzen Beach, for those who don't know, is essentially a neighborhood on Hayden Island, which is just within the boundaries of the city of Portland and the last bit of Oregon as you head north on I-5 before you enter Vancouver, Washington. It's seen many changes. 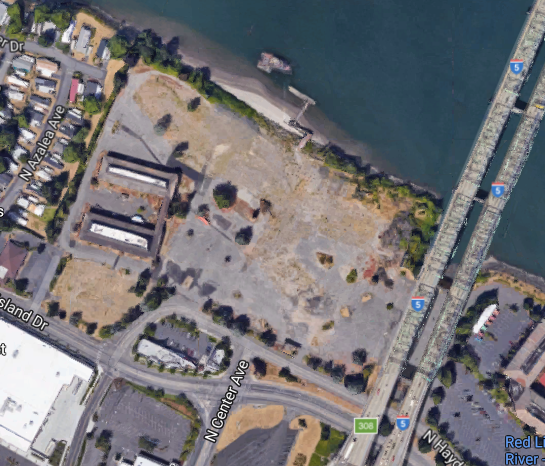 For a very long time a very many years ago, it was one of Portland's then-more-numerous amusement parks; it was the place where the first traffic bridge from Portland into Vancouver was built (and is still rockin' away), and it had a front-row seat to Vanport. In my time it's been the home of two hotels that loom large in Portland fannish history: one on the west side of the bridge, the other, on the east. And that's still the case. When I began attending OryCons, back at the ninth iteration of same, it was being held at the one on the west side, then known as the Red Lion Columbia River. The one on the east side of the bridge was known as the Red Lion Jantzen Beach (it's rubric has flowered somewhat), and since most of the Orys happened at this hotel, that was was affectionately referred to as the other hotel. No further explanation was needed. That which was known as the Red Lion Columbia River began and ended life as the Thunderbird, which was a local chain based here in Portland (it's original edition, between Interstate Avenue and the Willamette River adjacent to the Memorial Coliseum, is what gave that dead end street there, N Thunderbird Way, it's name). The Red Lion Columbia River/Thunderbird was a cool hotel to have an SF convention at. It, with it's five room wings extending like pincers to the west and east of the main hotel building, even reminded me of a spaceship. And in the early days, me and The Wife™ entered the hotel on Friday afternoon and didn't leave until Sunday afternoon, so it was pretty much the same thing as. Mapquest tends to update on some levels slower than Google Maps on the satellite view. You load that into MQ and zoom in, and here is what you see. That is just a cool layout, as I said. Walking the corridors linking the five wings, which were all named for local features, was like traversing a sort of space station. In the interim since the last OryCon was held there, the property has seen some adventure. Around 2003, the Red Lion sold off the property, and it simple became the Thunderbird again. In 2005, it closed for good. In 2012, most of it burned to the ground, taking a whole lot of memories with it. But part of it still stands, and that's the part that really is cosmically hilarious. It's still a hotel. A Rodeway Inn, as a matter of fact. Those last two wings are still in business. They even have the names of the old wings up on the outside: Multnomah Wing, St. Helens Wing. We drove around it on Sunday on our way out from our end of 'con. There's a new lobby area ... it was the ground floor lobby on the Multnomah Wing back in the day ... and they've built a new entrance. Driving around the back side, though, it's hard not to remember the rest of the hotel attached to it ... and the good times it held. And now, OryCon's home is what we used to call the other hotel, perhaps illustrating that axiom that implies that while you can return to whence you came, you can never really go home again - but, all you really need is now, anyway.